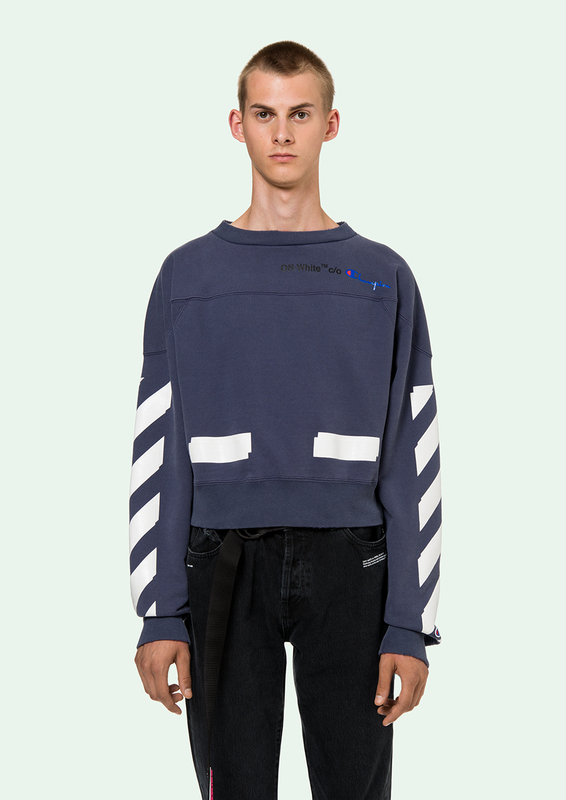 This collobaration is exactly what we need for the weather in Ireland, and who wouldn’t want to look this cozy. 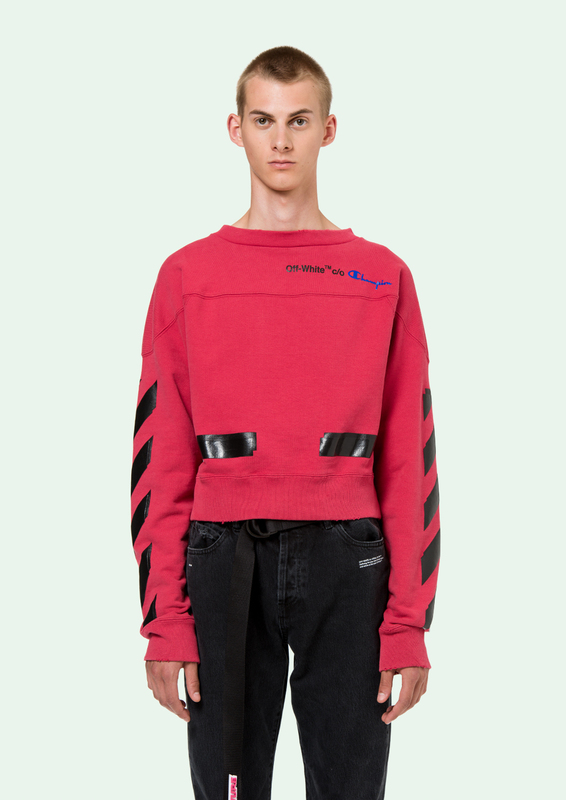 Some of the pieces were previewed early this year with Skepta rocking the green crewneck. 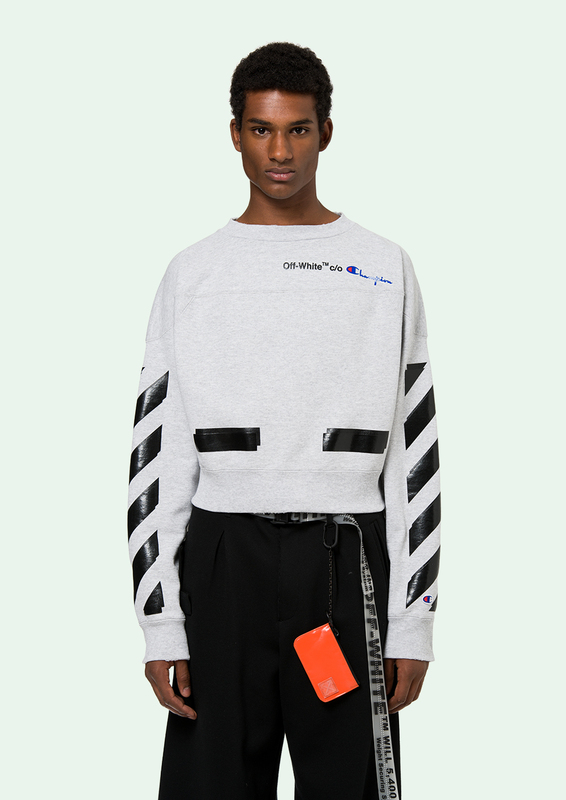 The Collection consists of visible branding from both brands with the signature off-white stripe taping on the arms, comfort levels seem out the roof, and consists of everything you would really need for winter. 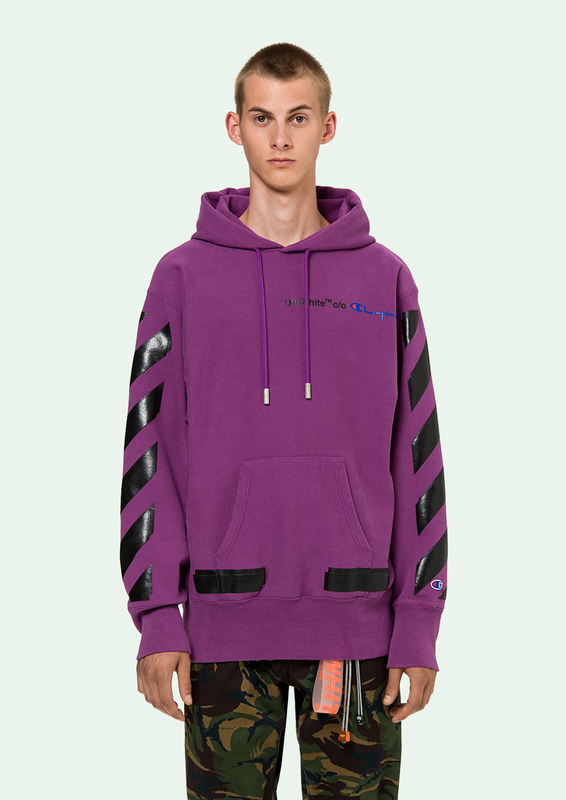 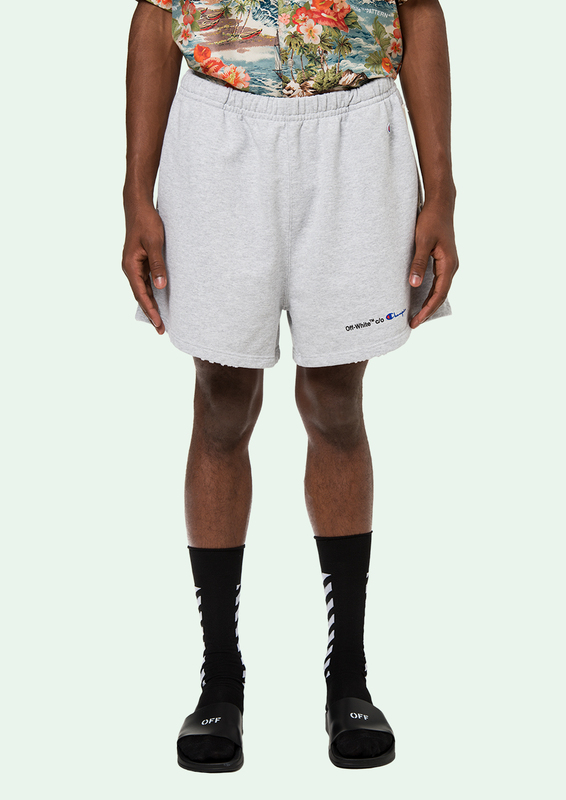 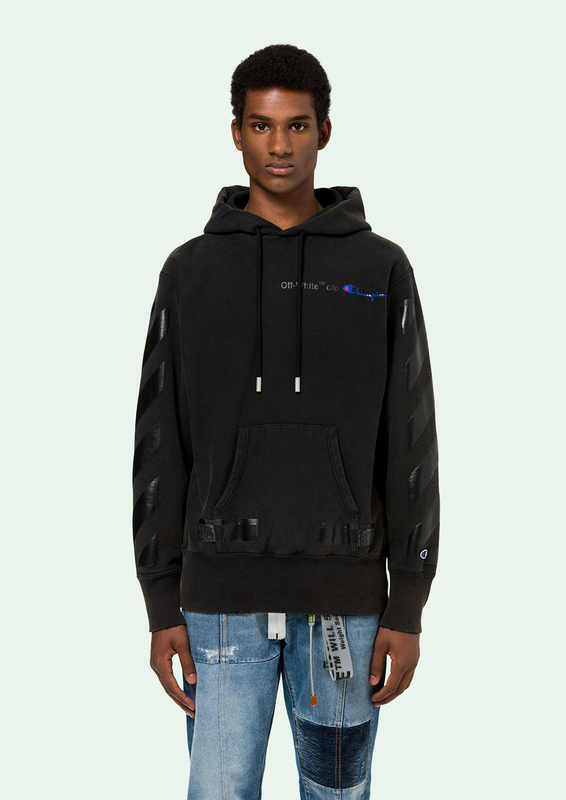 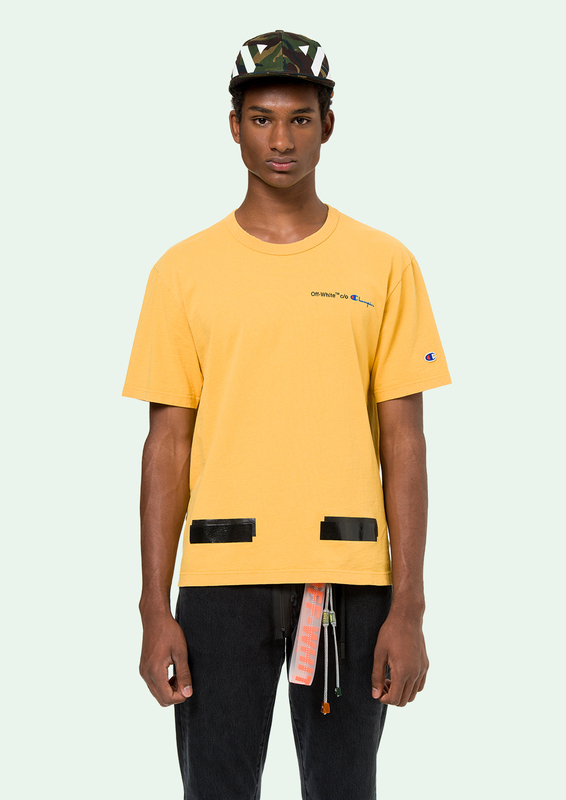 Hoodies, tees, shorts and joggers priced between €222-€540 and are currently Available at Off-White's Webstore.